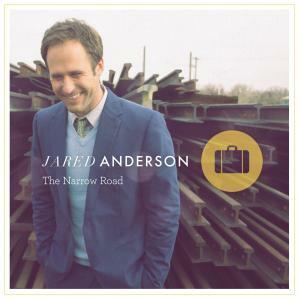 Download sheet music for The Narrow Road by Jared Anderson, from the album The Narrow Road. Arranged by Erik Foster in the key of D, Eb. Products for this song include chord charts, and lead sheets. How can you say to your brother, 'Let me take the speck out of your eye', when all the time there is a plank in your own eye, You hypocrite, first take the plank out of your own eye, and then you will see clearly to remove the speck from your brother's eye. Which of you, if his son asks for bread, will give him a stone? Or if he asks for a fish, will give him a snake? Enter through the narrow gate. For wide is the gate and broad is the road that leads to destruction, and many enterthrough it. But small is the gate and narrow the road that leads to life, and only a few find it."